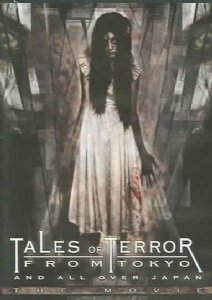 Tales of Terror From Tokyo and All Over Japan: The Movie by at Chocolate Movie. Hurry! Limited time offer. Offer valid only while supplies last. These Tales of Terror have been collected by writers HIROKATSU Kihara and ichiro nakayama from accounts told to them as true from all over Japan.